Now you can be sure your home’s air is clear of allergens like dust, pollen, fungi, smoke and other particles too small to see. 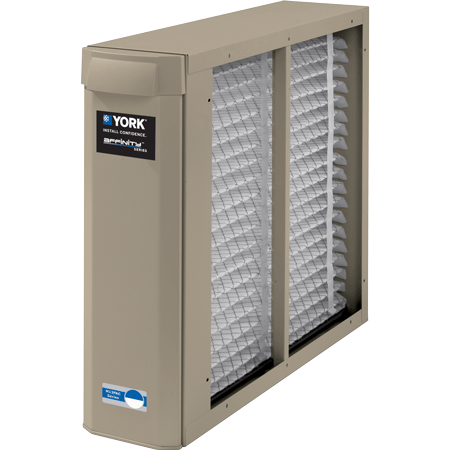 It’s easy with York’s HEPA, Electronic and Media Air Cleaners. These cleaners provide stepped-up filtration, more effective than your furnace or air conditioner alone. 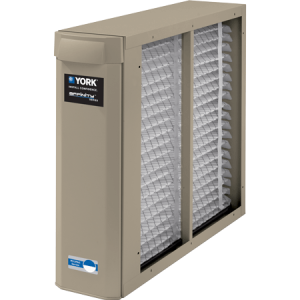 In fact, these HEPA cleaners and filtration units can remove up to 94 percent of the particles that pass through your home’s system. And since these pollutants can build up as film on walls and furniture or cause allergies, this is performance you’ll feel and see.